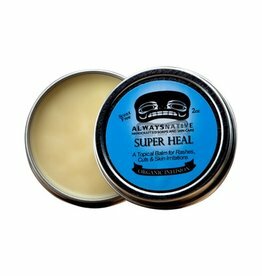 A Native American owned company dedicated to making superior products by using all natural, quality ingredients for complete wellness of the individual. Skin care products today use numerous chemicals and preservatives that may cause harm to ones body and health. 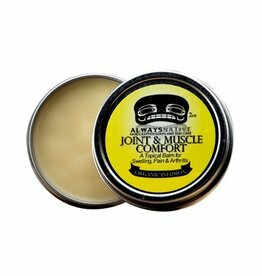 At Always Native, they offer a healthy all natural alternative to skin care, without the dangers of synthetic fragrances and other harmful substances that cause allergies and skin irritations. Native Americans have utilized nature's healing properties for centuries, and they plan to use those same holistic healing and wellness ingredients to bring the world a line of natural modern day skin care that will help nourish people all around the world. At Always Native, they handcraft each and every product at their warehouse located in Tigard Oregon. Their salves and and soaps are made using remedies passed down to Domenica from her mother. Made with all the best organic herbs, essential oils and always the highest quality ingredients in hopes of improving skin care.